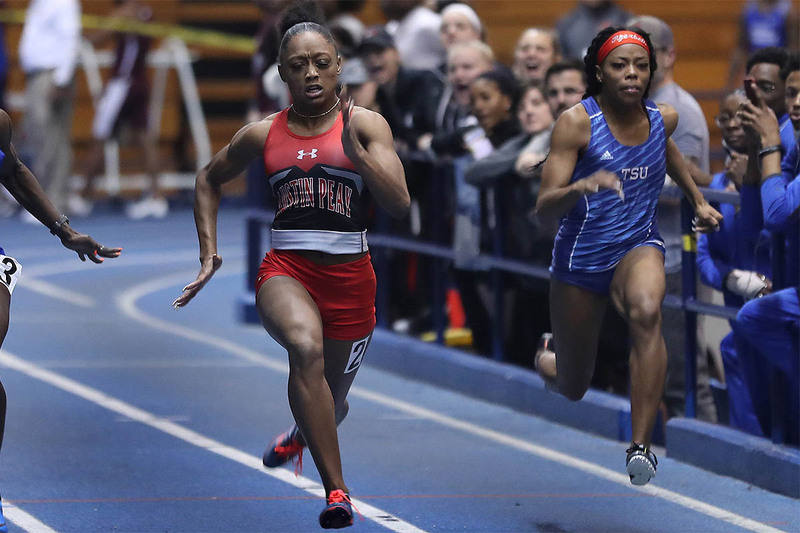 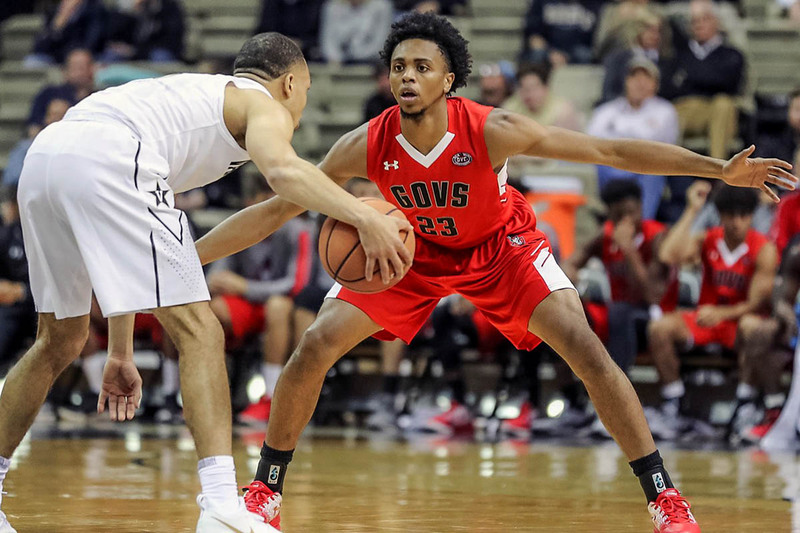 Alabama State | Clarksville Sports Network - Clarksville Tennessee's most trusted source for sports, including Austin Peay State University. 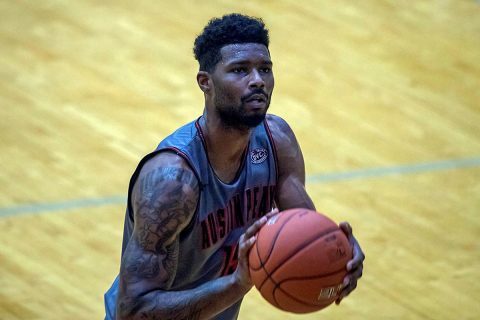 Clarksville, TN – Vengeance will be Austin Peay State University (APSU) men’s basketball team’s utmost priority when the Govs open the St. Pete Shootout against Campbell this Saturday, December 21st, at Eckerd College’s McArthur Center. 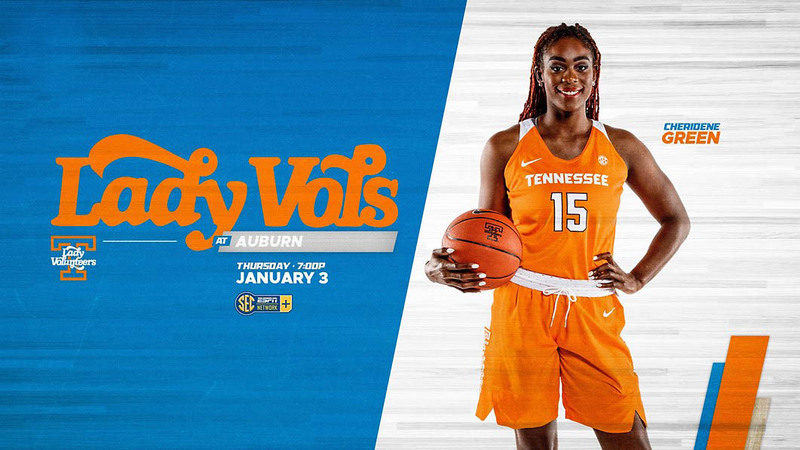 Tip off is at 1:30pm. Malibu, CA – Lidia Yanes Garcia, of Austin Peay State University (APSU) women’s tennis team, won her quarterfinal in the Oracle ITA Masters, but fell in the semifinals of the consolation draw, Saturday, at Pepperdine University. 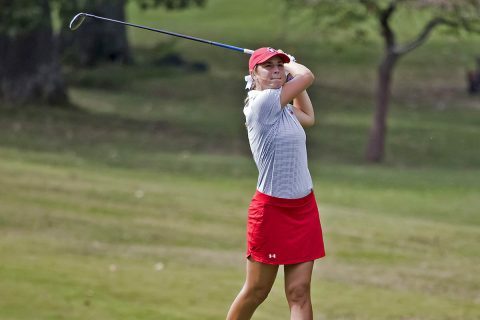 Clarksville, TN – Austin Peay State University (APSU) women’s golf will continue a hectic fall season when the Govs travel to Glencoe, Alabama for the three-day Chris Banister Classic, hosted by Jacksonville State at Silver Lakes Golf Club. This is the 24th edition of the event, but the first the Govs have attended since 2014, predating everyone on the current roster. 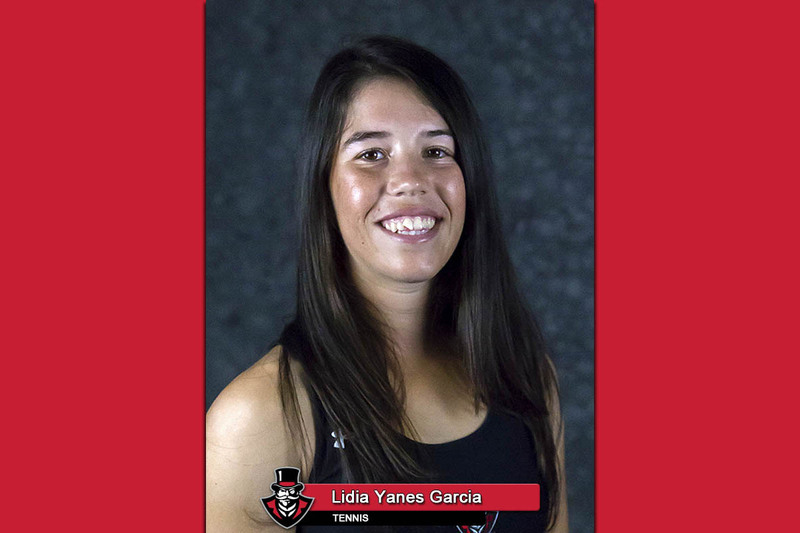 Malibu, CA – After a rough first day, Lidia Yanes Garcia of Austin Peay State University women’s tennis team rebounded to advance to the quarterfinals of the consolation draw of the Oracle ITA Masters, Friday, September 21st at Pepperdine University. 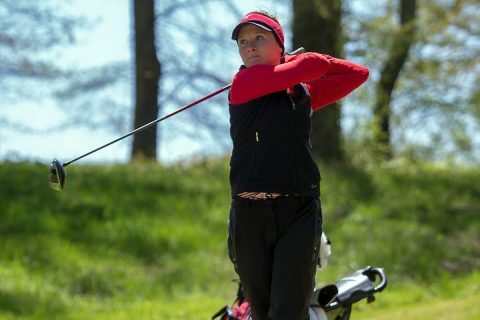 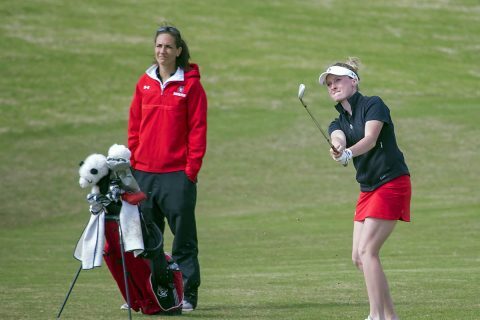 Pawleys Island, SC – Austin Peay State University (APSU) women’s golf righted the ship with a much-improved second round of the GolfWeek Program Challenge at Caledonia Golf and Fish Club, Monday. The Govs moved up a spot on the leaderboard thanks to another solid outing from freshman Taylor Dedmen. 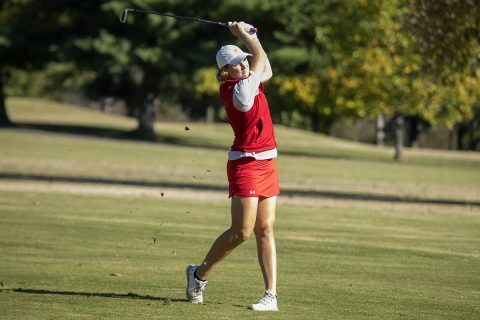 Clarksville, TN – The wait is finally over, as Austin Peay State University (APSU) women’s golf gets the fall portion of its 2018-19 schedule underway at the GolfWeek Program Championship at Caledonia Golf and Fish Club, Sunday. The three-day, 54-hole event kicks off Sunday morning in Pawley’s Island, South Carolina with the Govs opening up play during the 7:15-7:51am (CT) window.